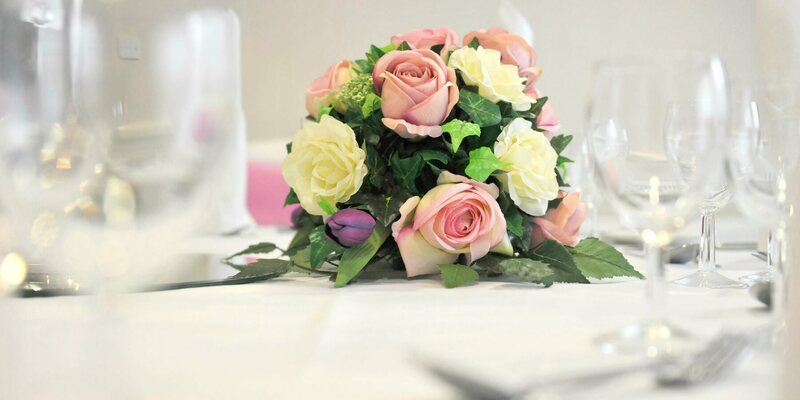 Experts in event planning, The St Johns Hotel in Solihull, will partner with you to make sure your special is exactly how you wish. They have different suites to suit your every need, and 180 en-suite rooms that are perfect or your guests. With a mix of modern interiors and a Victorian exterior, this venue has it all.